Running a small business in 2018 is drastically different than it was even five years ago. Not only has the way we shop and order services changed, but so too has the way we interact, discuss and find businesses. Of course, we had the internet back then, but the way we used it was completely different, hampered by slow speeds and primitive devices. Today, it’s an entirely different story. Smartphones and tablets have fundamentally altered the way we use the internet and ultra-fast broadband speeds have meant that the internet has moved away from luxury and towards utility. 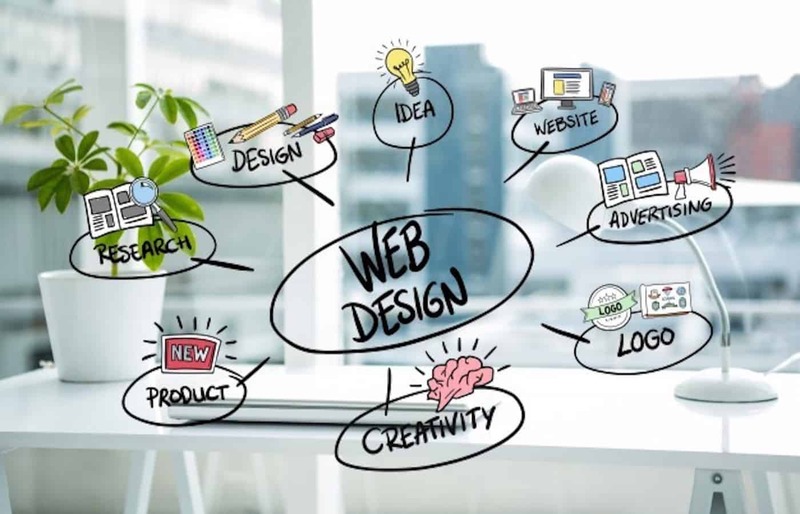 In today’s super-connected digital landscape, the design of your small business website is crucially important. 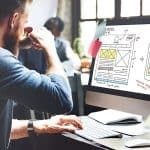 Web design has been trending towards responsive layouts for a number of years now, but most people still don’t know much about it. That’s for a reason, of course, because responsive web design means that your website displays natively on screens of all sizes and shapes. 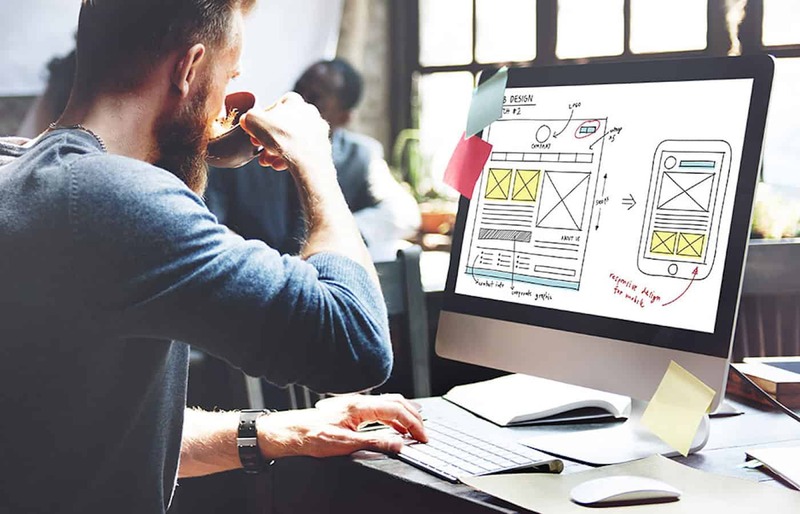 Whether you’re looking at a website on a smartphone or on your TV, responsive design ensures you’re getting a layout which fits your screen size perfectly. I’m sure you’ve seen it across your travels on the internet, but there’s an increasing number of websites which abandon balance in favour of full screen videos, or image heavy websites. 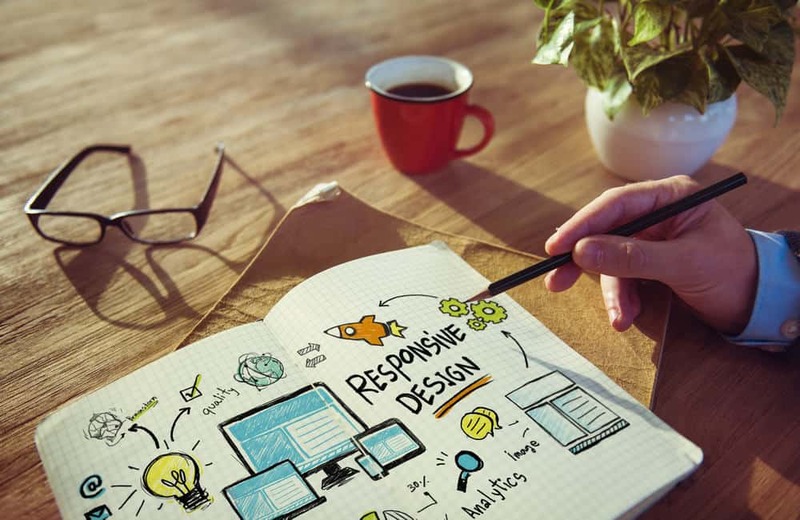 Those websites can look beautiful, but for the majority of us, a skilful blend of graphics, text and media is the best way forward. Bold, bright images paired with clear and compelling copy is a winning combination, especially when paired with video content. 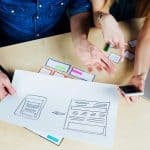 It’s no secret that search engine optimisation (SEO) is utterly crucial to ensuring that your business gets found on search engines like Google, but don’t fall into the trap many companies do. 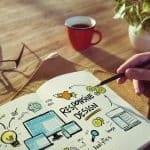 Instead of targeting big keywords like ‘web design’, instead target phrases like ‘web design north east’ or ‘web design Newcastle’. That way you’ll be narrowing down the amount of competition and finding local customers in the process. 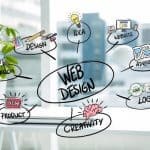 There’s a lot more to good small business web design practice, but with these three elements in place, you can start to build a website that will not only attract online visitors, but turn them into paying customers. 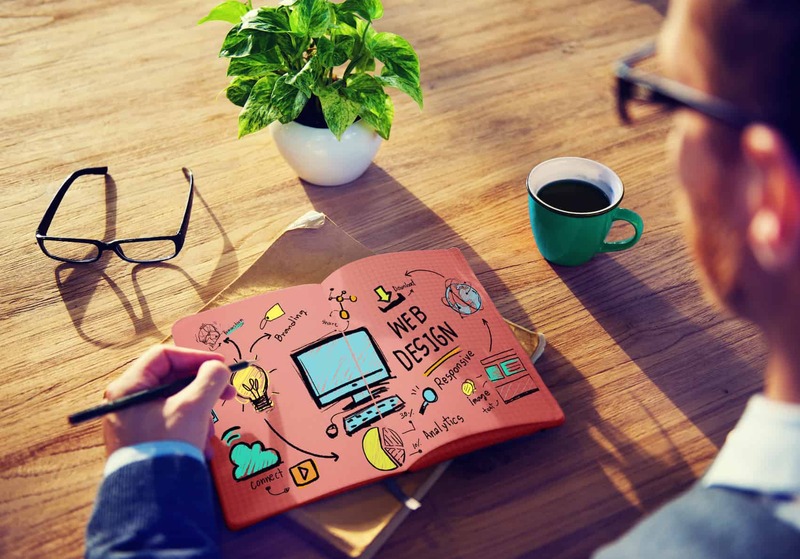 Don’t hesitate to get in touch with our friendly team if you need help setting up your small business website. Looking for a fab new website? Contact Newcastle Web Design today! Is It Time To Give Your Website A Spring Clean?